What would you get if you crossed a snowman and a vampire? What kind of cakes do snowmen prefer? Any cake with lots of icing! What would you get if you crossed a snowman and a baker? Why did the snowman send his dad to the North Pole? What did the snow parents put over their baby’s crib? 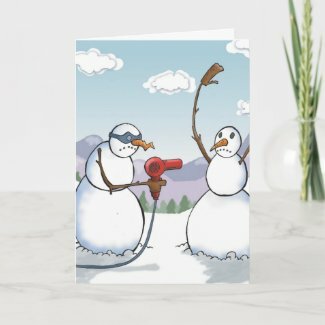 What happened when the snowman’s wife got angry with him? He thought his wife was a flake. What does a snowman eat for lunch? What does a snowman like to eat on his burgers? What else does a snowman like on his burgers? What do you call a snowman in summer? What kind of cream do snowwomen put on their faces at night? What do snowmen like for breakfast? What’s Frosty the Snowman’s favorite type of Mexican food? What do snowman like to drink?